Hey, if you is a couch potato, come out to see Pinata this Thurs, cuz I’m do a story about a COUCH! 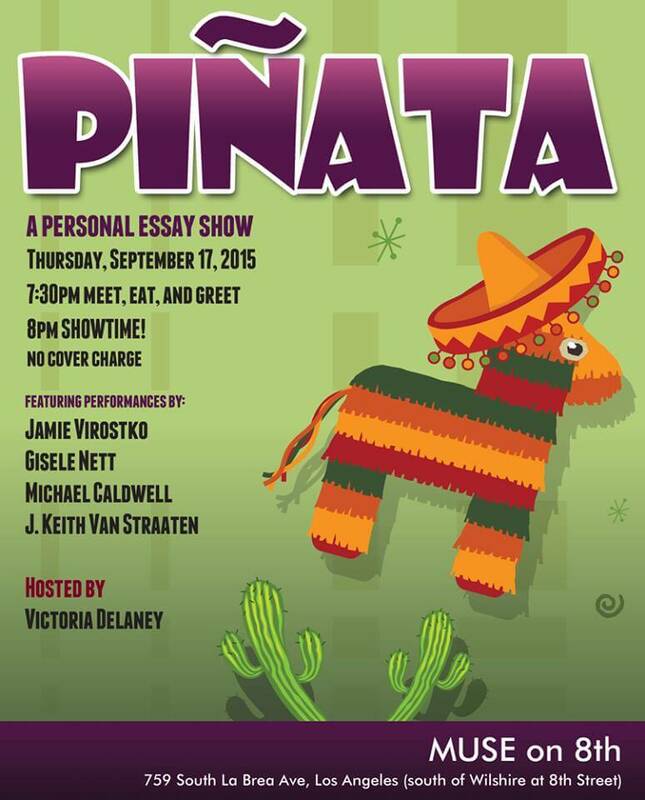 Hey, if you is a couch potato, come out to see Pinata this Thurs. Is a great line up of funny storytellers, and I’m do a story about a COUCH!